Golden, CO. 15 minutes from downtown Denver. Directions are sent with booking confirmation email. This course is great for all skill levels. 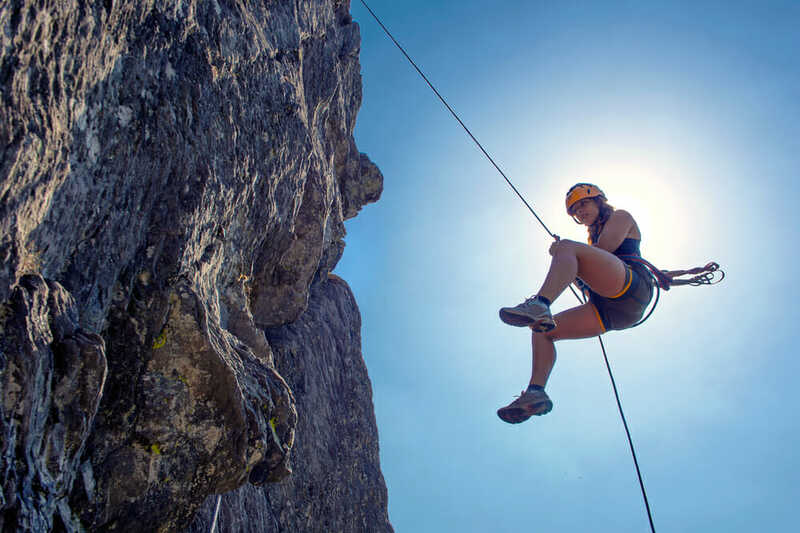 If you have never climbed before, we will instruct on everything you need to know. If you have climbed before, you can focus on climbing. This course is like a climbing gym. There are route difficulties for everyone. We require all participants to be 18 years or older. If you are looking for a course appropriate for all age levels, check out our Intro to Outdoor Rock Climbing Course.